Example: Why are you on this forum? What is your fav server on Club Penguin? 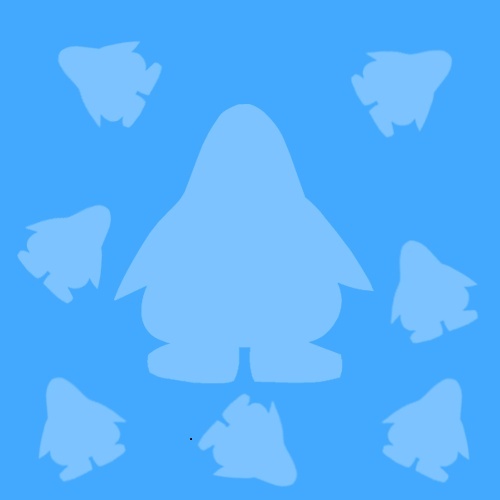 What is your favorite forum, besides Plaza Penguins? YES I LOVE FRENCH FRIES!!!! This answers everyone's questions so far!!!! What is the height of your penguin? Subject: Re: Ask Rdonaldson Anything!!!! !